Cambria Shift Conference 2015 – All the latest news…. We’re off and motoring…. 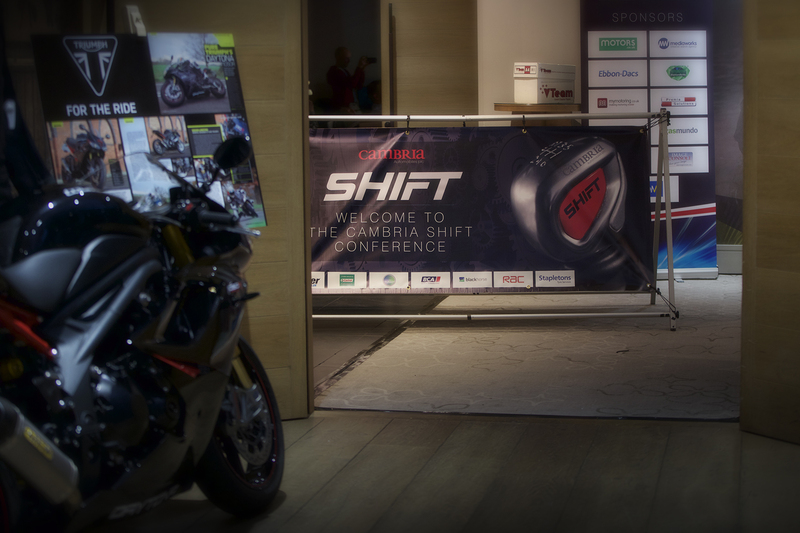 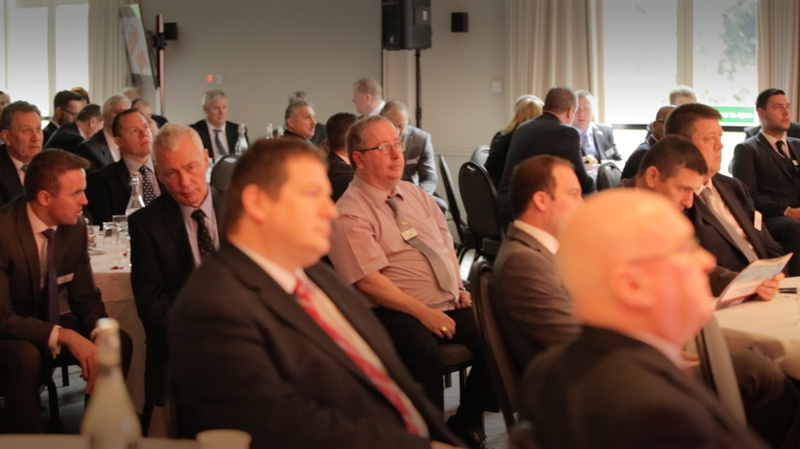 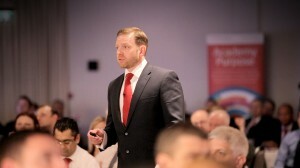 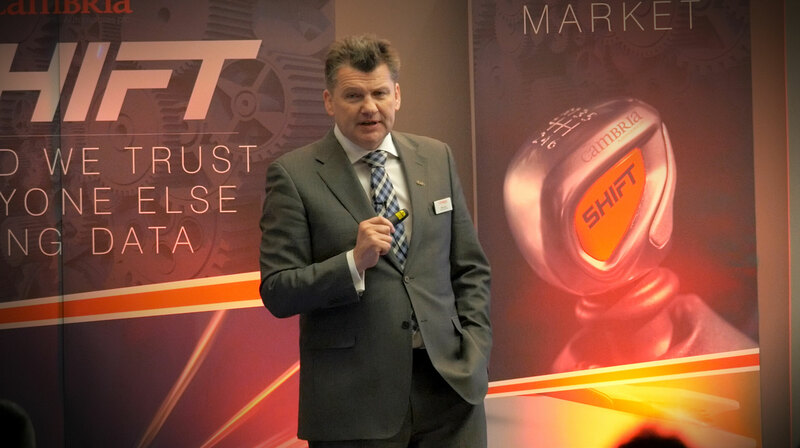 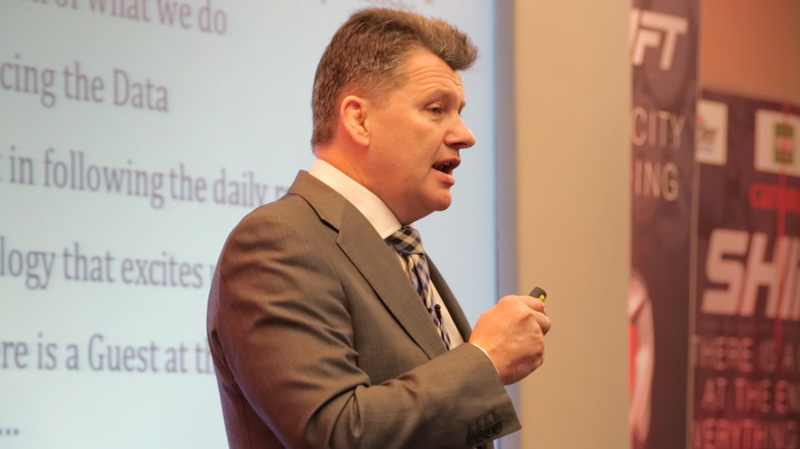 Keep up to date with all the latest from todays Cambria’s SHIFT Conference. CEO Mark Lavery kicks off #CambriaShift. 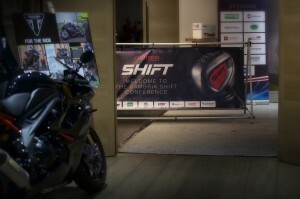 It’s time to change up a few gears and start SHIFTing. 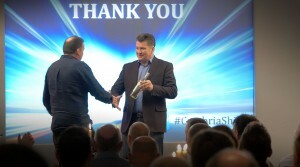 Mark Lavery congratulates one of our Cambria Award Winning associates on a great year. 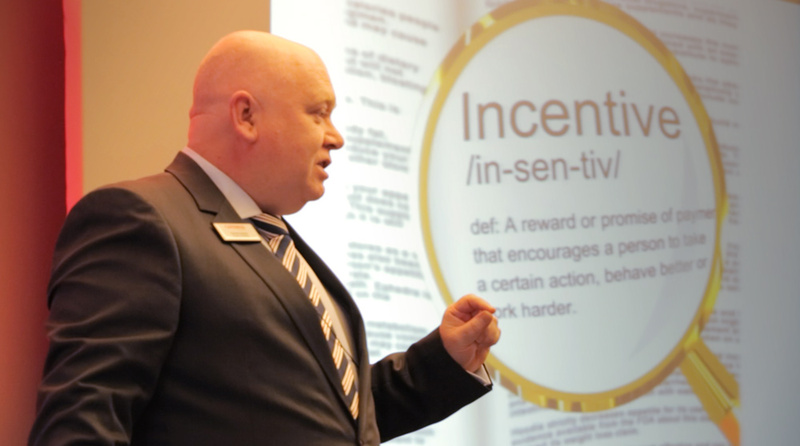 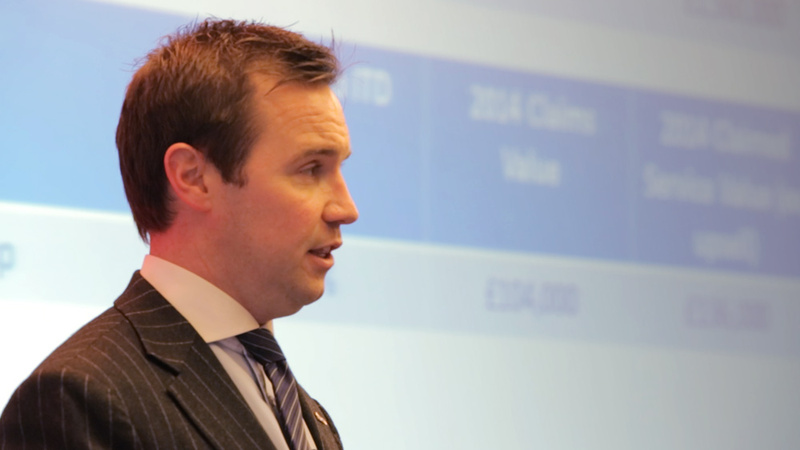 James Mullins, Cambria’s Chief Finance Director updates on a successful year and shifting up the gears in the used and new car business for the year ahead. Richard Hubbard, Insurance and Finance Director updates colleagues on our Financial Products performance. Tim Duckers, Cambria’s Managing Director wraps up the day. 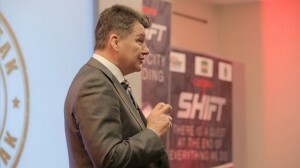 The message is clear, we can do better and we will do. 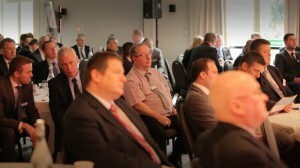 Great to see everyone here! 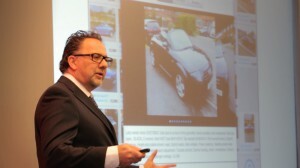 Nick King of AutoTrader updates us on the market. 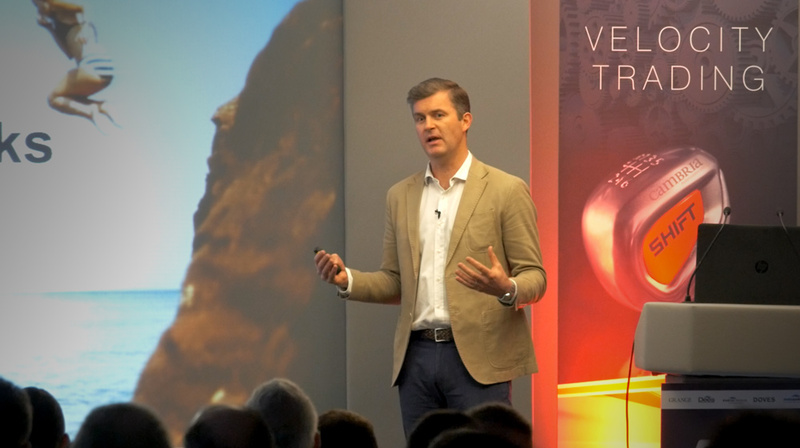 Hugh Dickinson, Head of Auto at Google share the latest digital trends and tells us to SPEED UP! 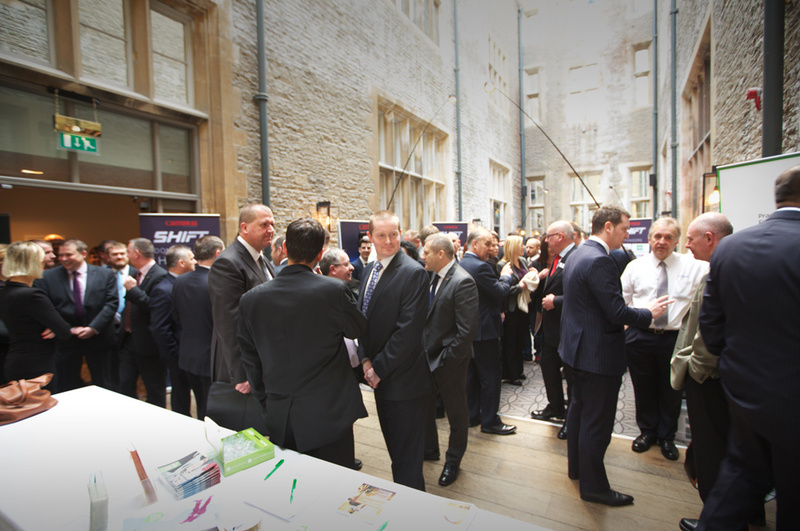 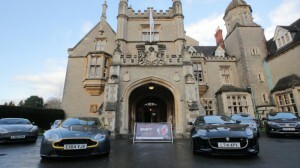 Fantastic venue at the Tortworth Court, Four Pillars Hotel. 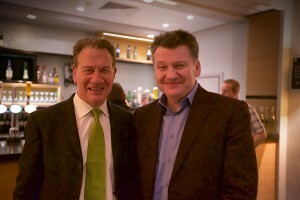 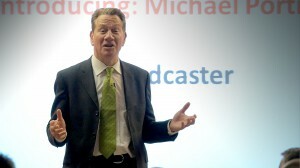 Mark Lavery with Michael Portillo. Michael Portillo, former MP and current Broadcaster delivers a rousing after-dinner talk. 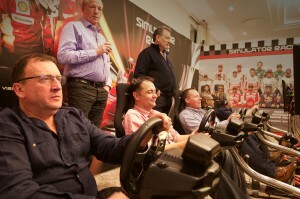 Racing Simulators as part of the evenings entertainment.